World’s First Christian Airline to Cater to Churches, Missionaries, and Charge No Luggage Fees. An aviation ministry located in Texas is set to become to the world’s first Christian airline. The ministry known as Judah 1 announced last week that the Federal Aviation Administration had accepted their application to switch from a private operator to becoming its own airline. The ministry currently serves Christians traveling around the world and domestically for mission trips and religious tours. “We serve missions minded Christian people of all denominations traveling to the mission fields of the world. Our planes have delivered hundreds of missionaries and transported thousands of pounds of cargo. It is very rewarding to know how many Judah 1 and our partners have helped. This includes the thousands who have been seen in medical clinics and the thousands who have accepted Jesus as Lord and Savior. 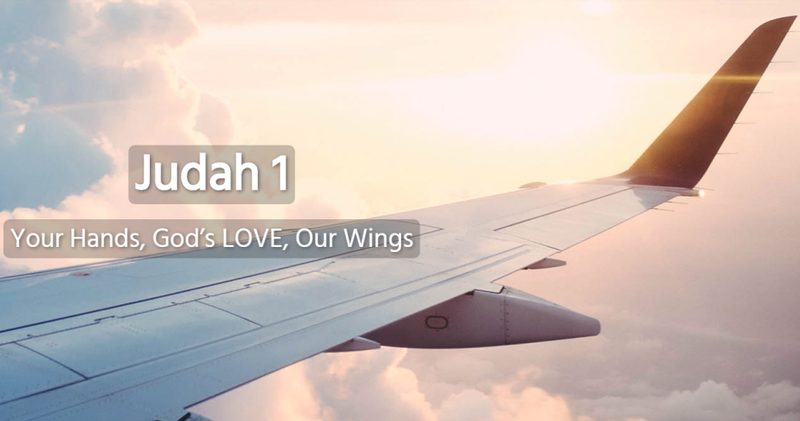 It is our passion to help you reach the estimated two and a half billion people who do not know Jesus and it only takes YOUR HANDS, GOD’S LOVE, OUR WINGS,” according to the Judah 1’s website.